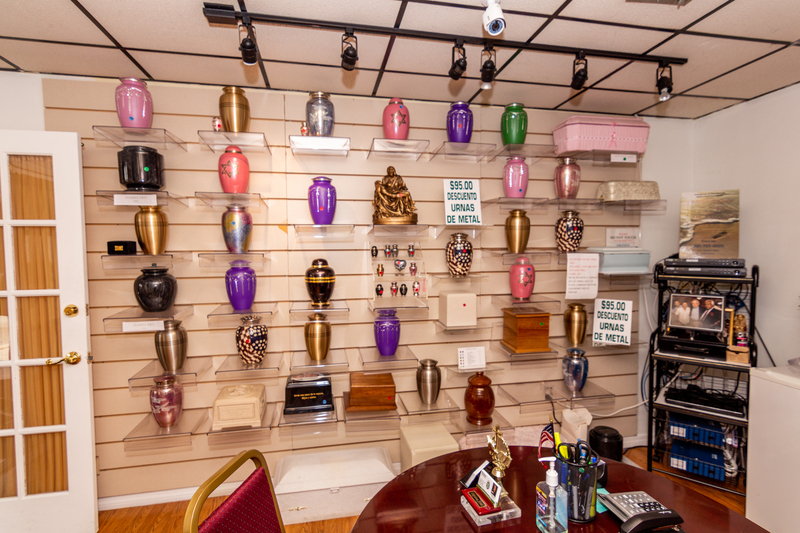 Find the perfect monument for your loved one. 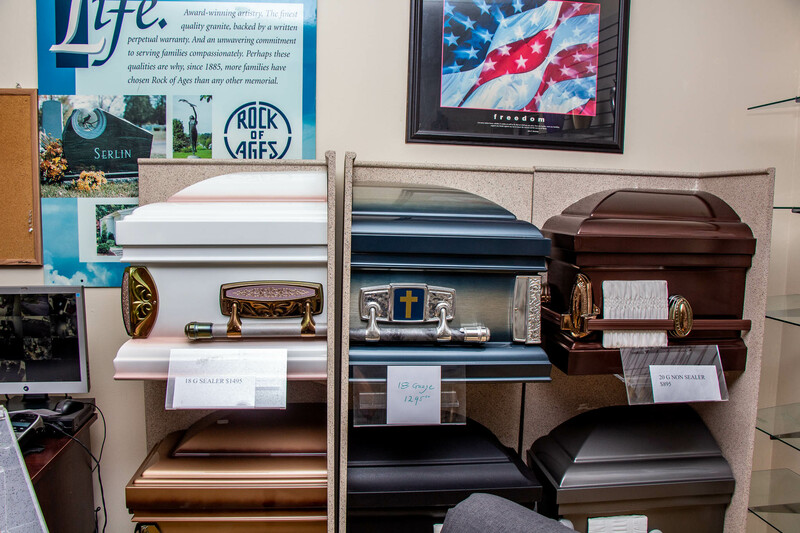 National Funeral Homes offers a wide selection of caskets, urns, and grave markers at low prices. 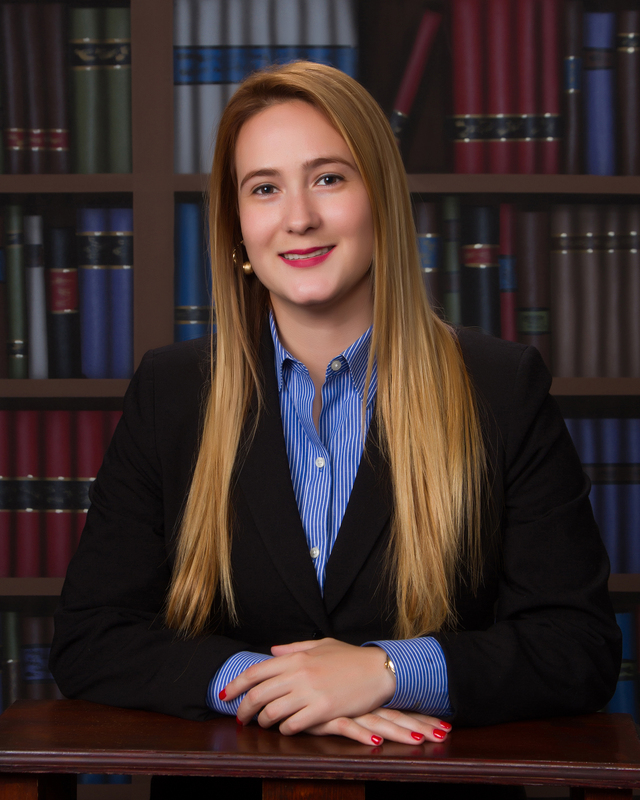 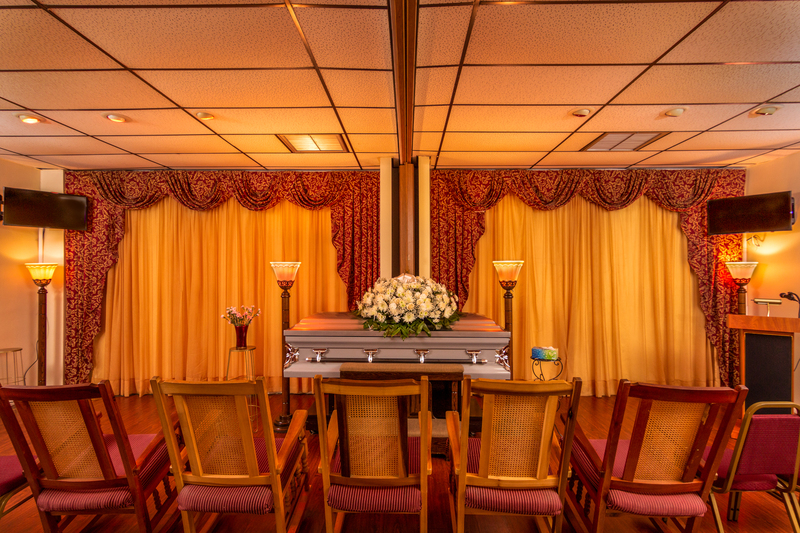 The death of a loved one is a difficult time for you and your family. 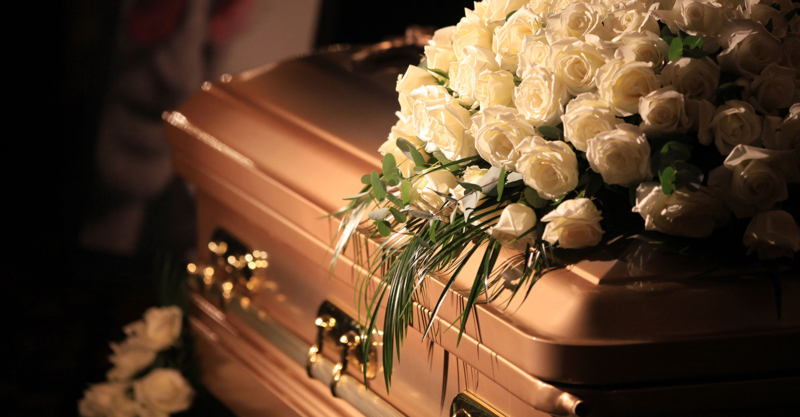 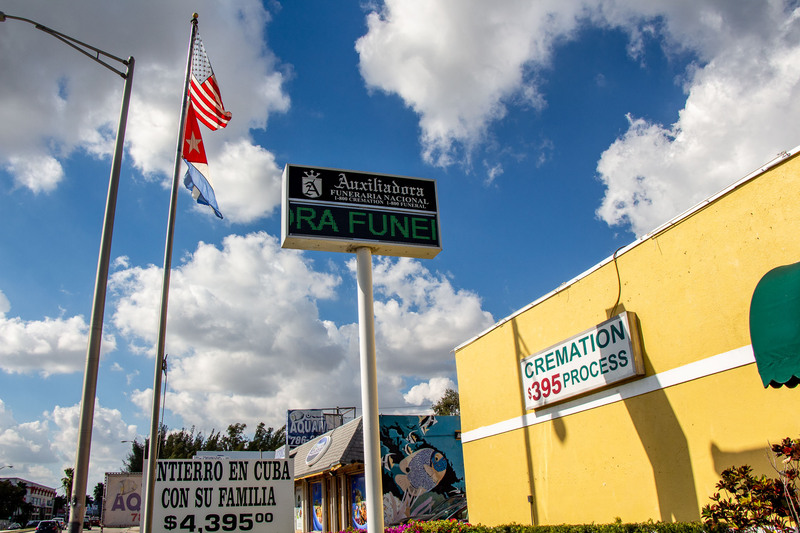 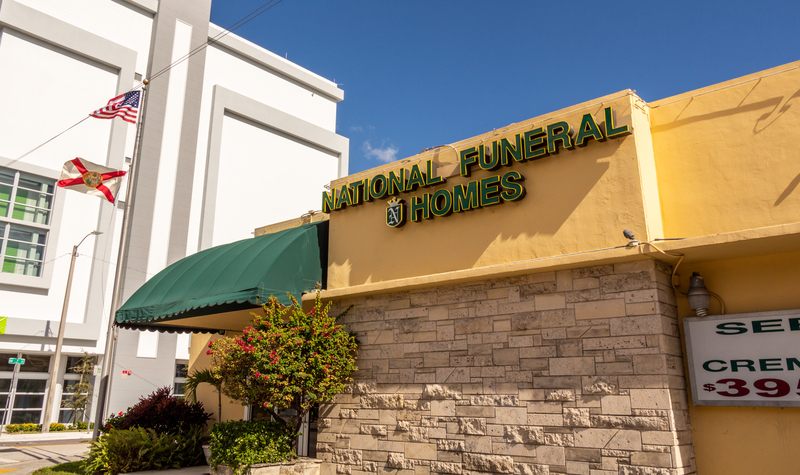 The team at National Funeral Homes is here to take the burden of planning a funeral off your shoulders.